Starbucks to close La Boulange chain; More details on Swiss investigation into FIFA; Warriors win NBA title. 1. Starbucks is planning to close all 23 locations of La Boulange, the company’s French-themed bakery and cafe chain. It bought the brand for $100 million in 2012. 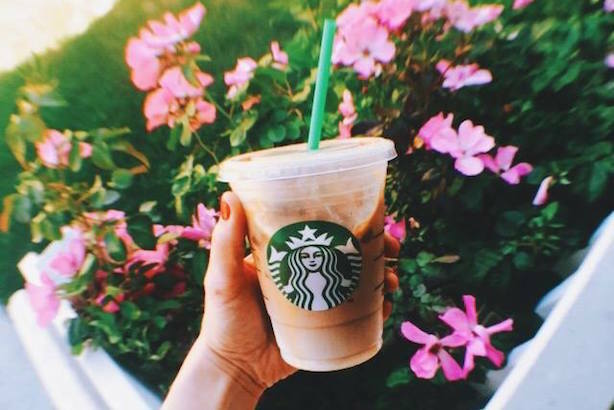 Starbucks said the chain was not "sustainable for the company’s long-term growth," according to USA Today. 2. Swiss authorities are looking into 53 possible cases of money laundering as well as more than 100 instances of suspicious activity in bank accounts as part of their investigation into the awarding of the 2018 and 2022 World Cups to Russia and Qatar, respectively. Investigators have seized nine terabytes of data, said Switzerland’s attorney general. 3. The NBA has a new champion. The Golden State Warriors outlasted the Cleveland Cavaliers on Tuesday night to win the NBA Finals four games to two. In terms of endorsements, the series is a win for Under Armour-sponsored Stephen Curry over Nike’s LeBron James. 4. Jeb Bush slow-jammed the news on The Tonight Show on Tuesday night, one day after announcing his candidacy. In other news on the GOP race, a new poll shows Marco Rubio would give Hillary Clinton the most trouble in critical swing states. And fact checkers, Chinese authorities, and Neil Young pushed back against Donald Trump’s just-announced candidacy. 5. Twitter has talked with Cuban authorities about expanding access to the platform in the country, in what is expected to be a rush of technology companies onto the island. However, most Cubans lack the technology to tweet by SMS. 6. Snapchat CEO Evan Spiegel explained how his company works by cutting a low-fi video posted on Tuesday. He also deleted his tweets in an effort to show how his company helps social media users "live in the present."